Videos are also the gold mines for SEO simply because they elevate your Google ranking manifolds. They are easily accessible marketing instruments that work for endless platforms like Youtube, Facebook, Instagram and Linkedin. Video marketing is proving to be the best route to let your brand reach every eye looking at a device screen. 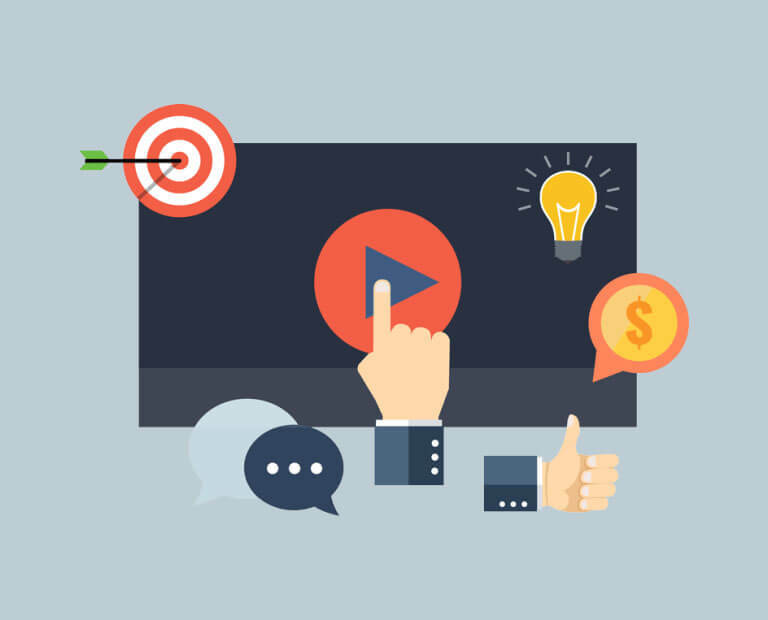 If you are looking for video marketing for your brand that can immediately boost your conversion rate, just reach out and leave the rest on us. Treat your eyes with some of our best video works and decide for self. Click here.